We’re back. Let’s put everything up to eleven and finish out these lists! Mad Max: For me, awesome. OOH a few folks I highly respect didn’t care for it as much. Incredible world-building with minimal elements. Dynamite editing and the swamp walkers made me want to know more. 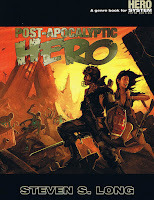 Hope Inhumanity: A post-apocalyptic card-game I played at Origins. 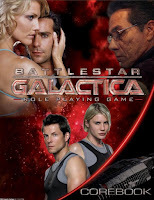 It felt OK as an rpg, but Rich Rogers pointed out it’s intended as a boardgame. From that perspective it works great. 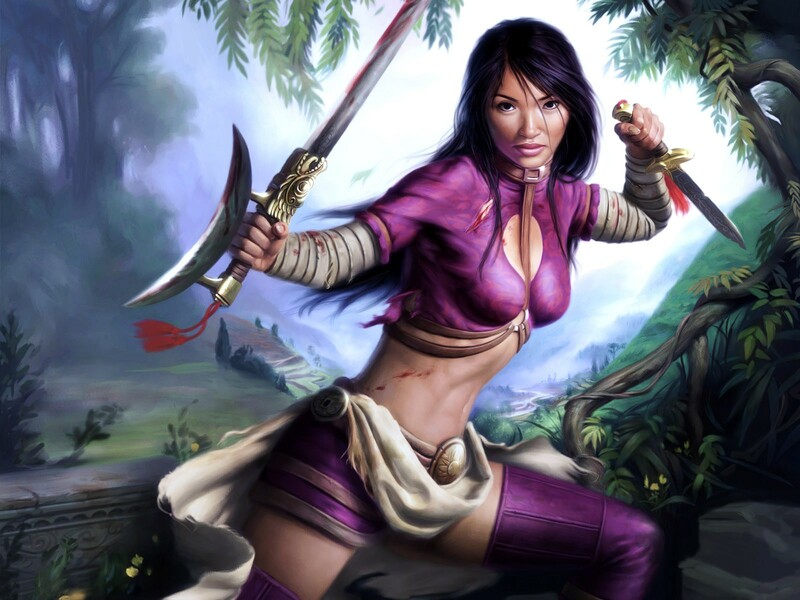 Everyone plays members of a survivor community, with mechanically impactful relations established at the start. You move across the world, making hard choices and trying not to starve or go completely misanthropic. We ended up with a single player living on and it felt tense throughout. Another bg, Posthuman, was also shown at the con, but I didn’t have a chance to play a demo. Fight the Future: Almost completely on the other side of the spectrum, this podcast looks at the (often white-washed) universe of Young Adult dystopian films and novels. Each ep covers a single work. Available on YouTube and iTunes. It isn’t great but I enjoy it because I really like the co-host, Paul from Loading Ready Run. Fallout 4 and Fallout Shelter: So apparently they’ve announced a new Fallout game and people have lost their minds over it. One of my players has pre-ordered the special edition which comes with a wearable Pip Boy. They’ve also released a teaser app game called Fallout Shelter for the iUniverse. I’ll be download that soon. Last Man on Earth: I tried to dig this, but it didn’t grab me. A couple of my players stuck with it further but eventually gave up. I still see strong reviews for it online. Post-apocalyptic comedy seems particularly tough, but at least it isn’t as bad as Woops! Secret Wars and Convergence: So apparently both DC and Marvel blew up their universes? And each one had a kind of post-apocalyptic Battleworld? But now things are back to normal? I’m not sure. BACK TO THE RAD MINE WITH THEM! While I appreciate mash-ups and the occassional gonzo, sometimes things just try too hard. 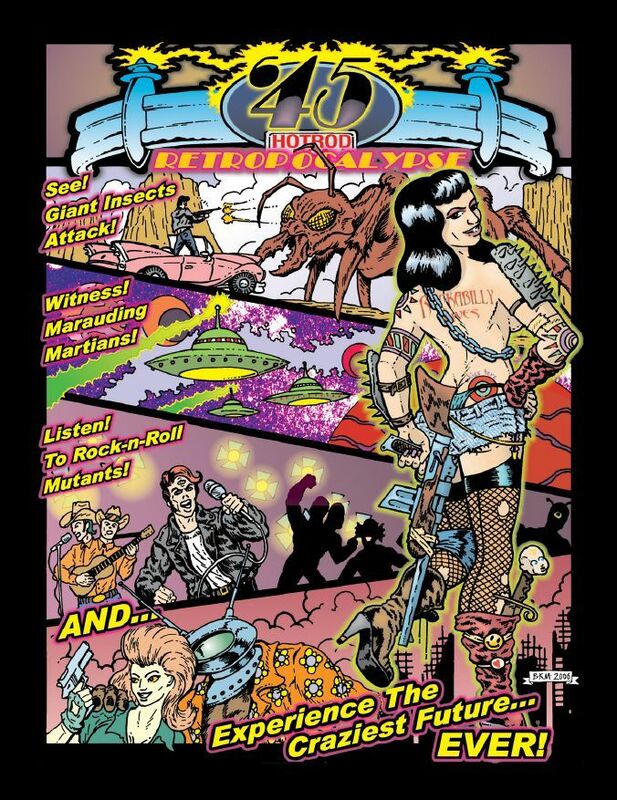 '45 offers a post-WW2 world where mutants, giant monsters, and nuclear devastation mix with high weird and Rock & Roll. That may sound interesting but it comes off flat. It reminds me of the later reboot of Macho Women with Guns, also penned by Desborough. The game's messy and goofy, but that doesn't add up to any kind of charm. Varied art styles and wonky layout undercut the presentation. Games with this mixed tone and blending of genre bits can work. For example, octaNe ('03) handles it strikingly. Or for a more serious Gindhouse/Pulp post-WW2 PA setting, consider The Day After Ragnarok. '45 isn't my cup of tea, but if you're interested in how designers have tried to echo the 1950's, you might check this out or something like GURPS Atomic Horror or Atomic-Age Cthulhu. 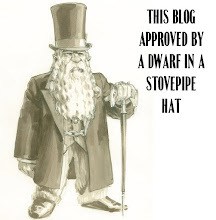 An interesting OGL product arriving late in d20’s life-cycle. Ed Greenwood's fantasy setting has most of the usual fantasy races, with a post-apocalyptic twist. But no one's certain what the apocalypse was. In Castlemourn, something has wiped history itself from the memories of everyone in the world. So while a particular nation might still have most of its identity, what lies beyond remains uncertain and unknown. That's a cool concept and it reminds me of the Big O and its shared amnesia conceit. 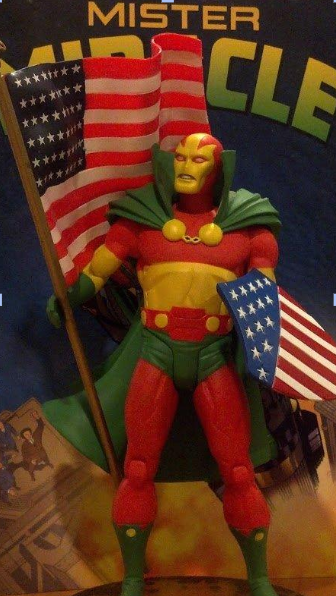 Like Big O, it's also probably a good idea to not look too closely at the premise. Castlemourn offers the PCs a massive world to explore, full of uncertainties and unknown features. That’s more complete than Earthdawn's PA exploration, because all legend, lore, and rumor have vanished. The setting discussion places an emphasis on political intrigue and conflict, suggesting powers jockeying for control. But while the larger Castlemourn campaign book offers details of plots and plotters, it doesn't provide tools to help the PCs interact with those concepts. The Castlemourn Player's Guide came out in '06, a 40 page quick overview of the concepts and teaser for the 260 page beast, Castlemourn Campaign Setting, which came out the following year. Weirdly, while the PG has sharply drawn illustrations, the big book mixes in a big batch of awful CG images. Overall the key concept's an interesting one, but once you get past the surface, you end up with a fairly conventional fantasy world. While I dissed '45 above, I love the insanity of this "1970's sci-fi in a blender" game. Written for both d20 Modern and True20, Damnation Decade gives us a world filled with all the tropes and images of the era. It shifts all over the place, revs up to gonzo, and often handwaves logic, but somehow remains coherent. Solid layout and good art don't hurt. 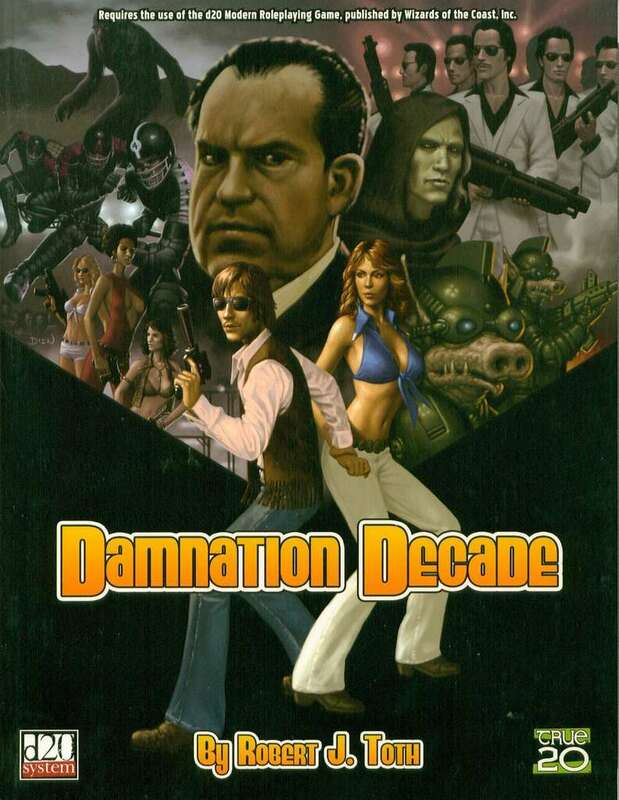 Damnation Decade takes a fully sideways approach- everything appears slightly askew. As the book suggests, "You wouldn’t recognize the names, and you’d squint at the faces, but within a sentence you’d know the stories." So you have places like Americo, Esperanto, and District One. My first read of the history- with strange earthquakes and weather shifts leading to a host of other calamities- started to break my brain. But I began to see how smartly they'd knitted together this patchwork. And it is a crazy-quilt of different ideas and places. 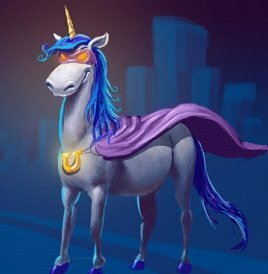 If you have a '70's trope you want to explore, DD has a place you can go. And so while you have an Omega Man Zone, places where Rollerball happens, and a Westworld analogue, it fits. The world has seams and gaps, but much like the special effects of the 1970's, if you're willing to suspend disbelief, it works. The mechanics don't take up too much of the book. We get new classes (Driver, Executive, Fighting Acolyte, Groover, Middleman, Militant, Omegaballer, Parapsychologist, Psychic, Trucker, Urban Cowboy) plus rules for powers, sports, and new equipment. 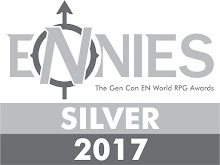 But more's given over to the setting, GM advice, and sample scenarios. Going through I thought about how cool it'd be to run this setting. As a child of the era I'm probably more keyed into it. Probably I'd do something like a one-shot. Alternately the setting could make for an excellent parallel world (like a landing place for Fringeworthy) or a twisted result of time travel. Overall a fun read and one which nicely links into the more recent Spirit of 77 and perhaps even Karl Kessler's League of Extraordinary Gentlemen 1970's adventures. A complete game which apparently revises an earlier product. EarthAD.2 uses the simple genreDiversion system, but also works with Active Exploits and the ImpresaModular Roleplaying System. Despite the simplicity of those approaches, EarthAD.2 devotes a chunk of its 90 pages to the mechanical side of things (stats, character creation, and resolution). It moves into building characters just after a thin few paragraphs of background. 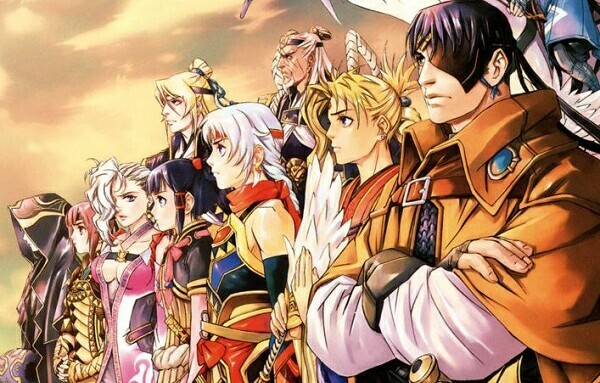 Readers have to pull together not just the backstory, but the tone of the game from that. Problematically I can't exactly tell where the game wants fall. Some of the text sounds dark, while some images suggest silliness. It isn't exactly a generic world, but neither does EarthAD.2 deliver specifics until almost halfway through. Even then it presents generic and vague discussions of the world. It ends with some basic scenarios, but those don't offer an interesting hook. EarthAD.2 it isn't sure what it wants to be. It clearly has a distinct wasteland in mind (clearly influenced by Fallout). But it keeps away from making that the specific world of the game and selling us on the uniqueness. Instead it also wants to be a toolbox to create an open apocalyptic world. But it doesn't go far enough down that road to offer a useful general supplement. 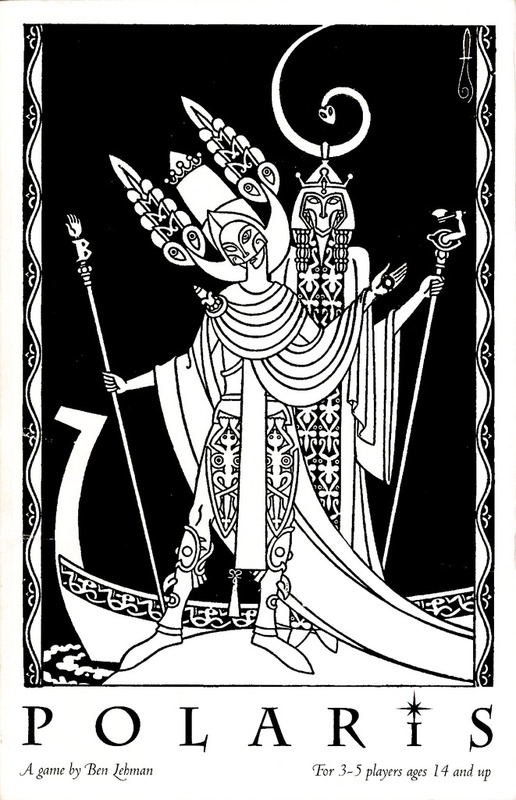 As a child I had two books I read and reread constantly: D'Aulaires' Book of Greek Myths and Book of Norse Myths. The former had the classics I saw repeated everywhere (like Clash of the Titans). But the latter had some truly weird stuff- especially the ending. Here I first learned the world could end and the good guys might lose, but they'd go down fighting. I loved the unsettling darkness of that idea. Fate of the Norns has a strange publishing history and several editions. The first appeared in '93 and a revision followed in '02. 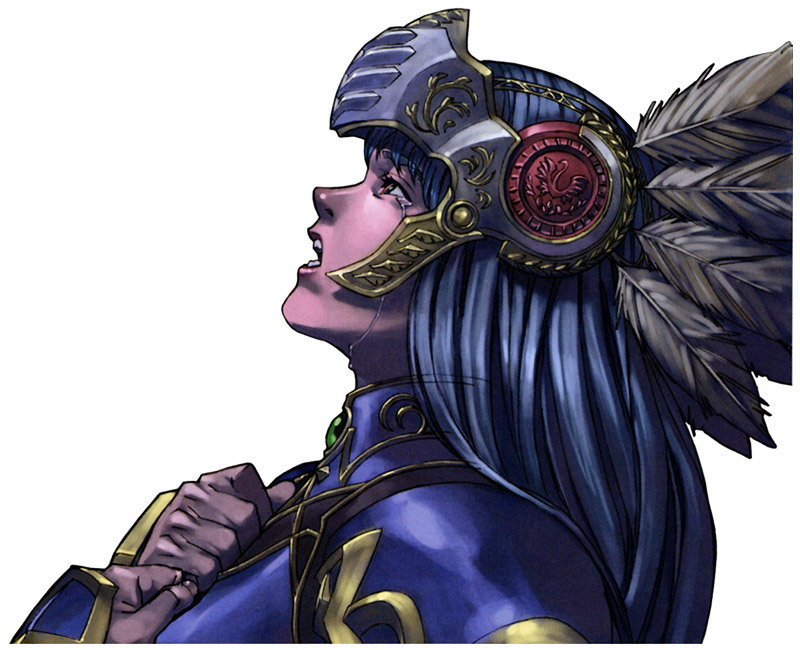 However in '06 FotN: Ragnarok came out with a completely new system revolving around runes. Resolution uses those runes to invoke the feel and tone of the setting, avoiding cards or dice. Runes shift back and forth on the board tied to powers and skills. It's a cool concept for both setting and mechanics. It also moves away from a more general focus on Viking culture towards life during the end times. This presents a cold, dark, and grey world. It considers the battle between the forces of the gods and the giants, with neither wholly right or wholly wrong. Players can take on the roles of Einherjar's or other mystical avengers fighting in this war. In 2012, author Andrew Valkaukas released a second edition which also serves as a 20th Anniversary edition. Backed by a Kickstarter this one cleans up some of the rune elements while preserving the setting and feel of the game. A Finnish rpg. 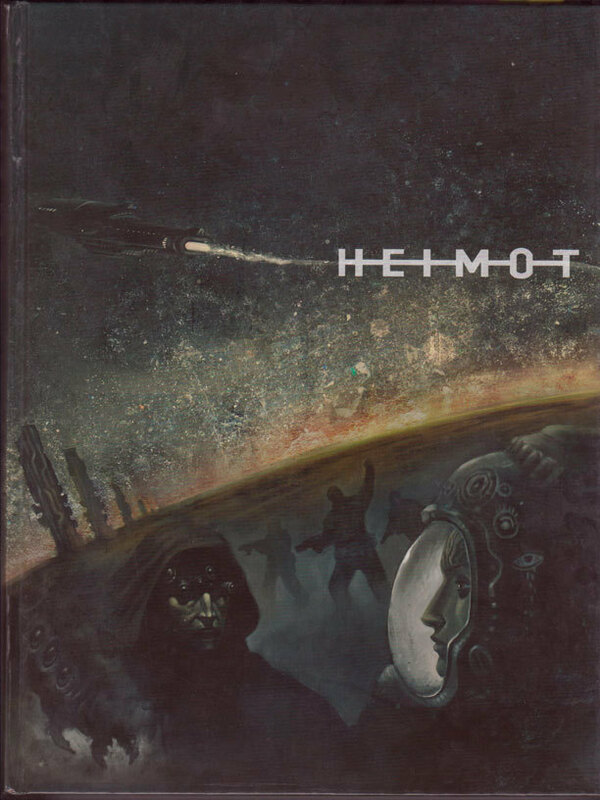 Assuming Google Translate works, Heimot means "Tribes." And Humanity has fled to the stars after a terrible catastrophe. However the translation gets crazy after that. For example, it can find no equivalent for this word: muukalaisliittolaisineen. 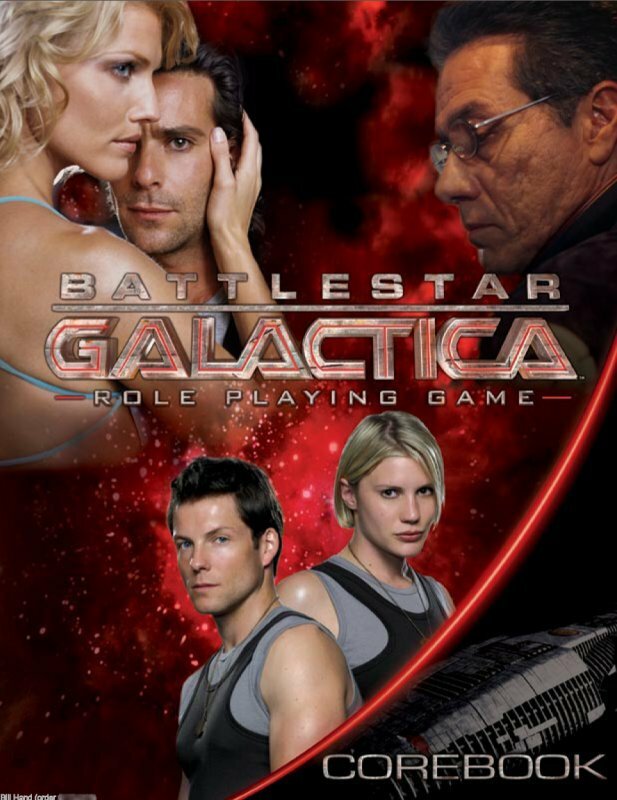 My impression from this and tag lines elsewhere is that Heimot’s universe has a central order and the players are outcasts battling against that. I think that order's based around planets and alignments of several cultural groups. 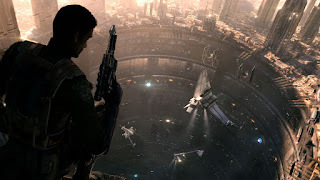 The elite have a kind of genetic purity, allowing them access to precollapse tech. It echoes Jupiter Ascending a little. 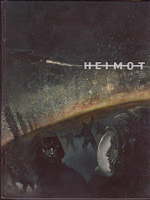 Heimot feels broad, like Eclipse Phase, with plenty of room for very different campaigns. Post-apocalyptic games focus on survival, so perhaps it isn't surprising that we have so many lines desperately clinging on and returning from the dead. Other genres have that, but there's something about the way these resurrected (Mutant, Gamma Wold, Paranoia) return with deliberate discontinuities to past editions. Perhaps they mutate and adapt to new circumstances? Hence the change in rules, tone, and backstory across these? 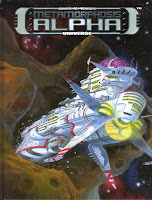 Unlike many others, Metamorphosis Alpha keeps one central feature across editions: the involvement of creator James Ward. This hardcover edition expands the original booklet, adding new elements like toxic mutagens to the mix. We have a generational ship caught in catastrophe with a changed and deadly crew. There's some debate about how much it adheres to the premise of the older editions and how much it changes the focus. 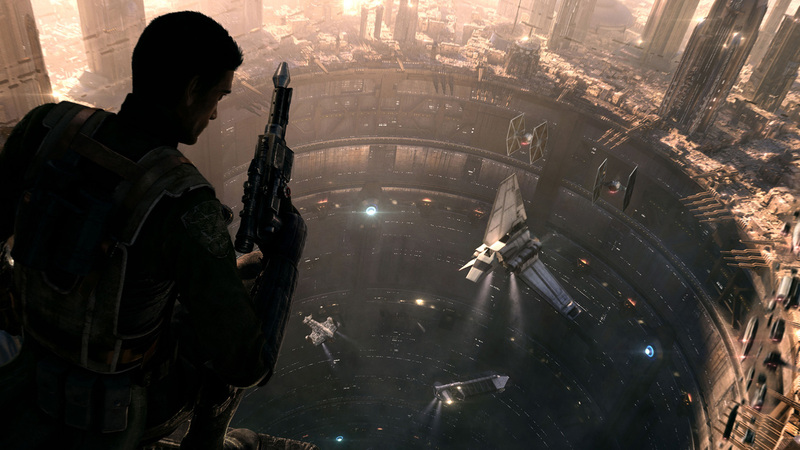 Some readers felt it drifted more over to conventional sci-fi and away from weird survival and exploration. MA 4e bucks the trends and steers away from d20 or any other house system. Instead uses a simple 3d6 system. Unfortunately the game received no supplemental support. 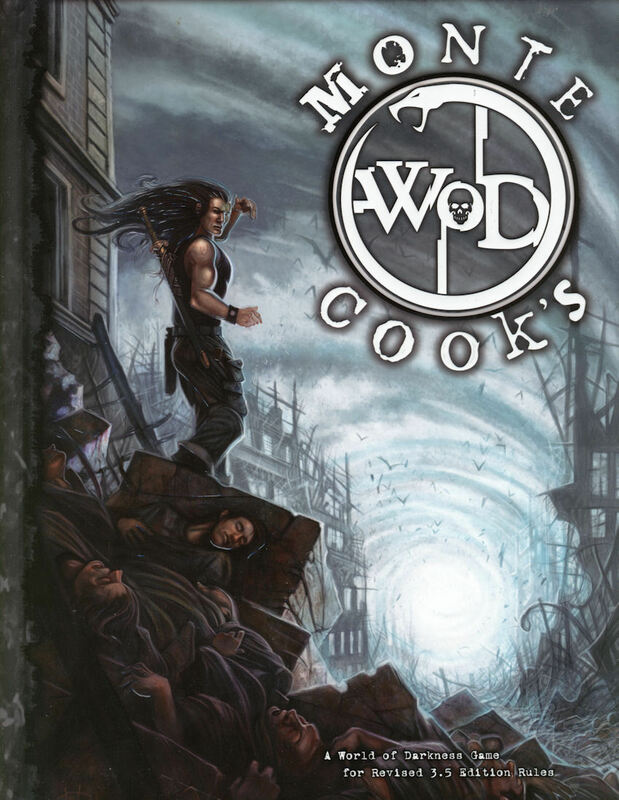 Instead Ward and company would swing all the way back to the first edition for their first module in years (The House on the Hill) in 2010. 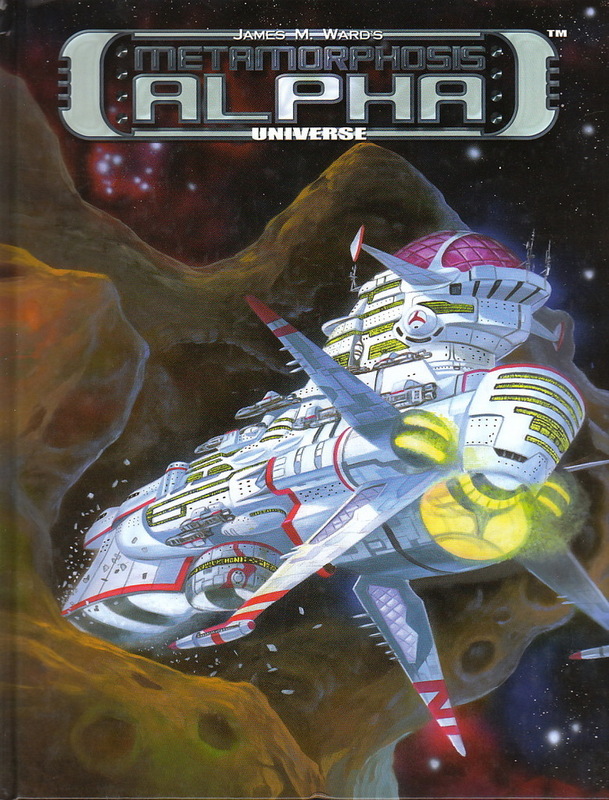 That led into a new Kickstarted retro Anniversary edition a few years later. The company just released the latest version last week! Novacastria continues a tradition of releasing smaller player-tease books for new games and settings. In this case it details a city for the future Daemornia campaign setting. You know you're in for a ride when the timeline begins 650 Million Years Ago. Four pages of history event focused on the Aboriginal peoples of Australia follows. Eventually we get to an explanation of The Incursion, which seems to be about the return of magic and the arrival of demons. 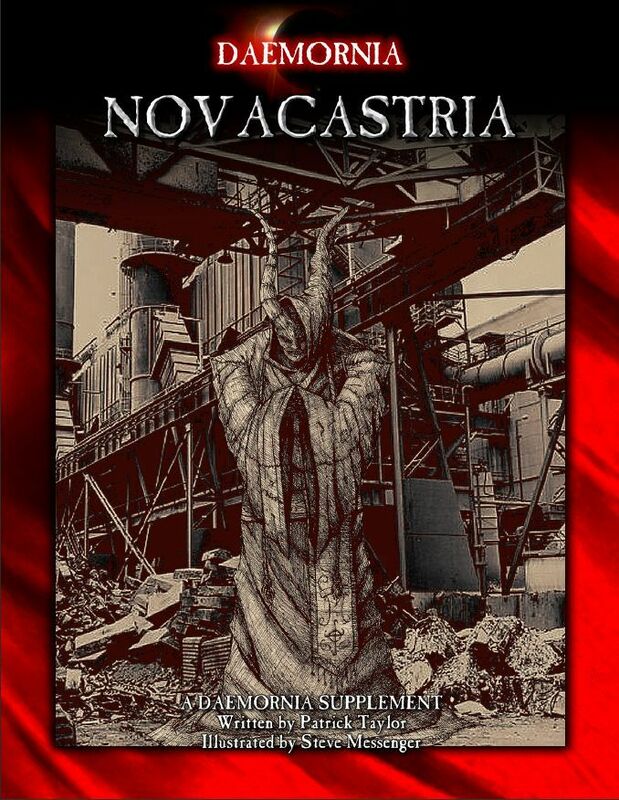 Novacastria doesn't directly address that but instead presents it obliquely. For example, "The city became a haven for those fleeing from Sydney, but fear of the Great Plague forced the Newcastle city leaders to build the ‘Wall’ and turn away refugees and bandits alike." But there's no context for that Plague. It gets even more complex when the Daemons, Traitor Daemons, and Reptilians appear in the narrative. Despite that it's nice to see material covering these cultures and places. There's a good deal world-building, NPCs write ups, and tangential Aboriginal myths. 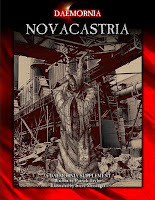 Overall Novacastria is a striking and well-developed near-future city in a demonic post-apocalypse. That means that it could be easily dropped into one of several games, Armageddon for example. The book avoids any mechanics and instead offers pure background. 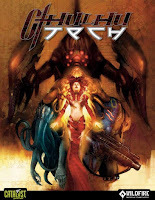 The actual game Daemornia came out in 2008. It looks a lot more fantastic and weird than this teaser suggests. For example, it has a half-dozen weird non-human races for PCs. We don't see that particularly clearly in Novacastria. Strangely the core book offers only a little background and history, less than this city sourcebook. If you're at interested, I'd recommend checking out the latter before picking up the core rules. 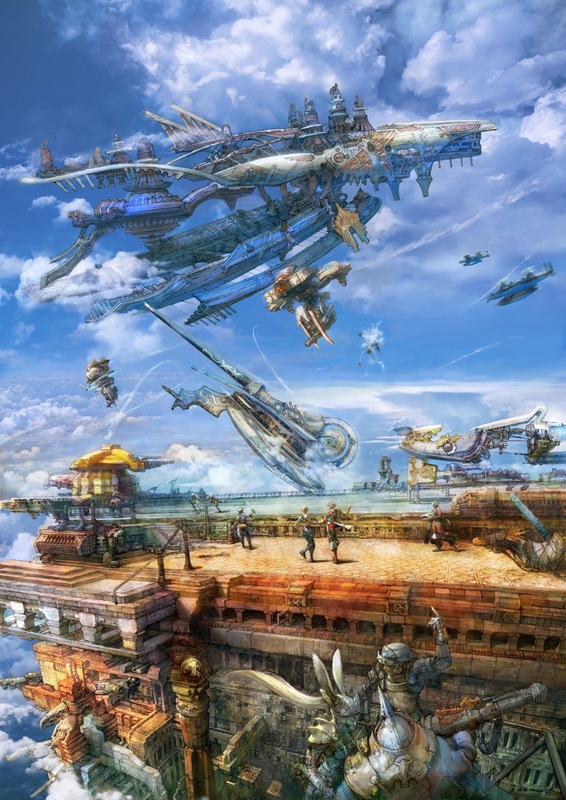 The elaborate engineering of some story and narrative-focused rpgs may come as a surprise to some. From time to time I’ve seen commenters dislike perceived story game "loosey-goosey" approaches. And I’ll admit I had that reaction when I started working through lighter indie games. Eventually I saw the engineering and structure of these rpgs. They focus and constrain the playspace to create a particular effect. For example, Hollowpoint’s a dynamite game, built to simulate a specific kinds of story. The thin rules and balance of rolls support that. Moving away from some of its key assumptions (like perhaps the PC group being unambiguously good) requires rethinking that system. Sherri has a real admiration for Apocalypse World and Baker’s designs, describing them as operating with “Use Case” definitions. I don’t know about that, I’m a liberal arts major. But I know they work. Polaris, subtitled “Chivalric Tragedy at Utmost North,” looks like a light storytelling game at first glance. It opens with extensive fiction- the fable/legend/myth of a unique city and how it fell from grace. It tells how that city came to be under siege after the Mistake. And how the survivors began to battle against the final falling of everything. It tells that tale in many disputed versions. At times it feels like Clark Ashton Smith, at others like Moorcok’s End of Time works, and at still others it echoes the mythic of Ragnarok and the Fall of Arthur. At first I thought “this is overblown, where’s the game?” but within a few pages it hooked me. What do you actually do in the game? Everyone plays Knights in this crumbling city, trying to survive and protect against the demons of the Mistake. You’re fallible and fragile and together you weave a story of tragedy. Players collaborate, but also set the difficulties for these scenes. The game has a smart and highly structured approach. I love the idea of “Key Phrases” breaking up the tale (And So It Was; Long Age People Were Dying at the End of the World) and “Conflict Phrases” which players use to complicate one another’s narrative (But Only If…; It Was Not Meant to Be). Polaris offers a striking mythic aftermath game, with brilliant shared storytelling mechanics. Absolutely worth picking up IMHO if these kinds of games appeal to you. 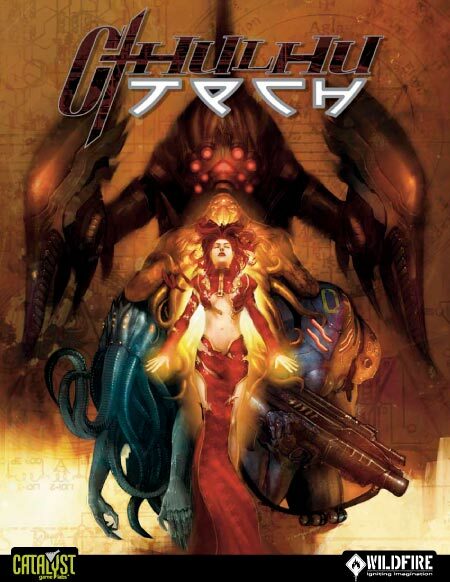 A French RPG, an acronym makes up the title: ""Réforme des Organismes Biologiques Obsolètes : Terminée" or in Google-English "Reform of Biological Organisms Obsolete: Completed." It loses something in translation. Players run various types of robots in a world scoured of humanity. After growing dependent on their mechanical servants, robots rebelled and destroyed their former masters. ROBO:T takes place in 2498, with the characters drawn from the different “corporations” which created them. These define a kind of ‘species.’. But some robots have begun to develop human emotions and responses. The PCs must be on the lookout for such deviant tendencies. The game apparently has that as a major issue and builds mysteries and conspiracies related to that. However one review suggests that potential's not fully developed. Instead the game mechanics focus on action and blowing stuff up. I like the concept of a kind of robotic "Paranoia" style game, with more tension and less humor. ROBO:T received a second edition in 2008 which added a little more material and incorporated various errata. A complete post-apocalypse horror game, with an emphasis on horror. 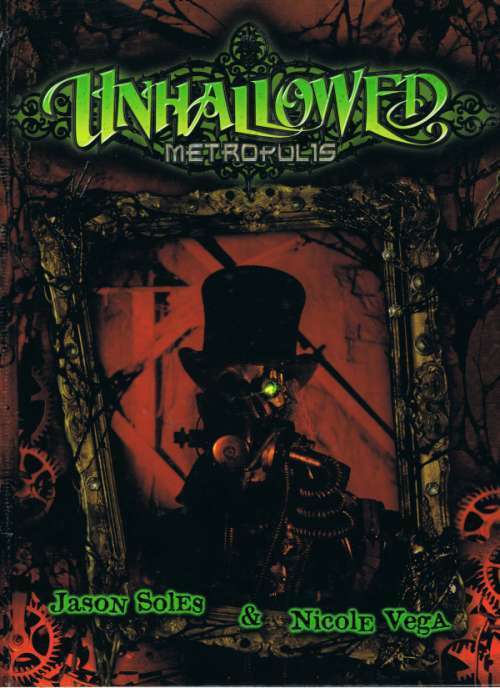 It showcases a near-future world which has suffered collapse, offering an emphasis on tech and occult. 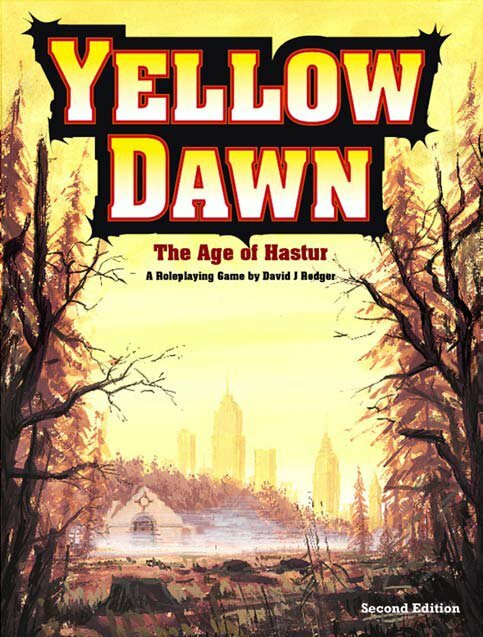 I like it because Yellow Dawn seems to actually play with and apply some of the concepts suggested messily by GURPS Cthulhupunk. 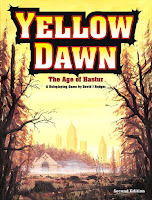 Hastur's one of my favorite creations within the greater Cthulhu Mythos (and one with several divergent interpretations, see Delta Green: Countdown). The virus which set off the collapse not only devastated the population, it changed many into travesties. This created tribes of monsters in the wilderness outside cities. I appreciate the weird mix of tropes in the setting. It brings in a number of key cyberpunk ideas. In that it feels more coherent and complete than GURPS Cthulhupunk or Cthulhutech. More recent revisions of this setting have emphasized the Mythos aspects further. Several significant games fall at the margins of Post-Apocalyptic or appeared only in electronic format this year. The Creep Chronicle has echoes of KidWorld but with more fantastic. Realities have collided and adults have vanished. But now all strange and dark legends have flooded in. It reminds me of several of the other "kid-centered" horror games, especially Grimm. But Creep Chronicle changes the world instead of throwing the PCs into a new one. The Shadow Project offers a gun-love military tech zombie game. The "DEVIL Virus" has infected the world and monstrosities stalk the lands. You have to gear up and go out to blast them. However you also get to harvest the virus from your enemies and inject it to give yourself radical powers. 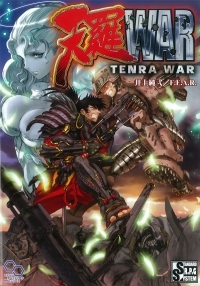 There's a mecha-zombie with a bloodied chainsaw arm on the cover. That may be all you need for an informed buying decision. 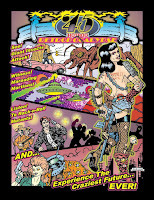 The True20 Worlds of Adventure anthology includes "Blood Throne." An invasion of extra-planar foes has devastated this fantasy world. 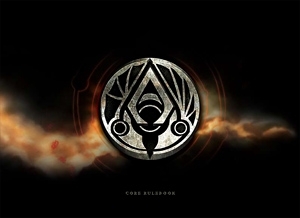 The designers released several supplements later (for True20 and other systems), like the The Survivor's Guide to the Age of Blood. Finally, I'm a little wary of mentioning it, but Edge of Midnight has a few indirect apocalyptic themes. However they're tied to the meta-plot mystery of the setting. The setting has a strange pseudo 1950's world with "magic" and a general fuzziness to everyone's memory. It's actually quite a cool game concept, although the revelation doesn't entirely work for me.